Awesome man…thumbs up for him..! This shows what it takes to be a real hero.. proud of our sardar jee! This is humanity and humility at it’s finest! Thank GOD for this empathetic, compassionate soul. The world sure could use more of him. Wow, what a lovely story. 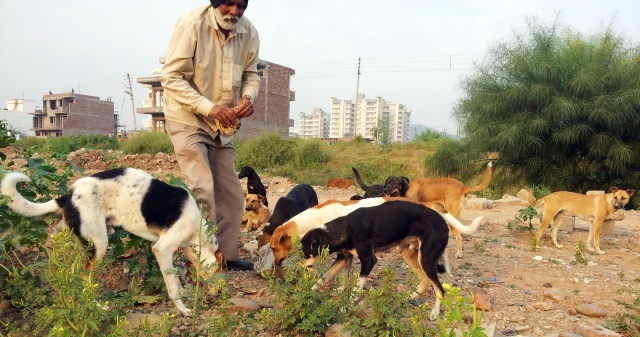 This is a TRUE “dog whisperer” – doesn’t need the fame and fortune, just quietly doing what he feels he should do. Pingback: A picture speaks a thousand words!
. 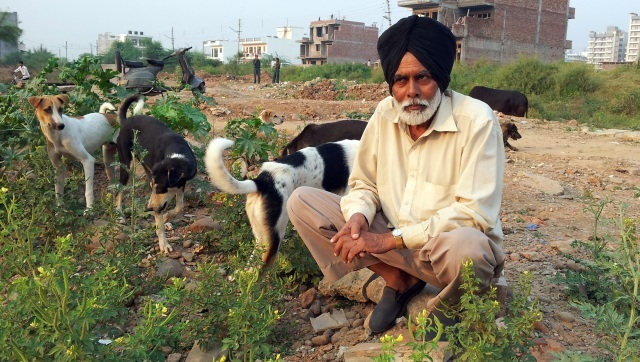 This is a TRUE “dog whisperer” – doesn’t need the fame and fortune, just quietly doing what he feels he should do. Next Next post: The Dog wins Oscar?